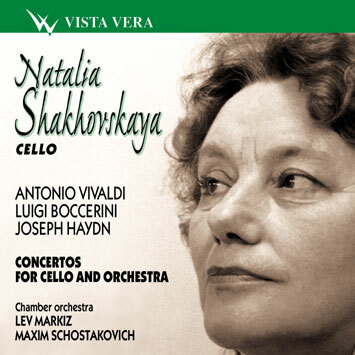 Natalia Shakhovskaya was a student of Mstislav Rostropovich. Under his tutorship she did post-graduated studies (till 1962). She was a winner of many international competitions including Tchaikovsky Competition in Moscow. Since 1962 she teaches at the Moscow Conservatoire, since 1980 - professor. People's Artist of the USSR (1991).